Giveaway! 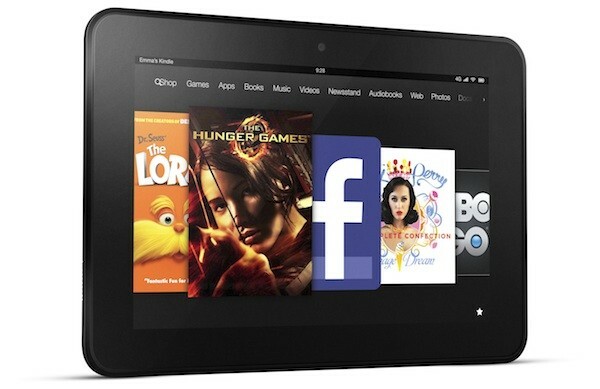 Win a Kindle Fire HDX , or $229 Amazon Gift Card, or $229 Paypal Cash! Enter to win 1 of 2 great prizes–valued at $229 each! 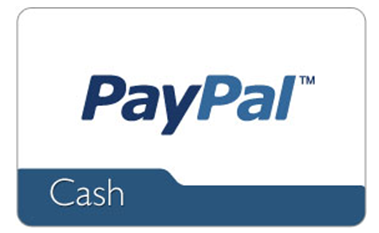 Winner’s choice of a Kindle Fire HDX, or a $229 Amazon Gift Card, or $229 Paypal Cash! The 2nd is available only to bloggers who post about this giveaway. You can find info on how to enter the 2nd giveaway in the rafflecopter. 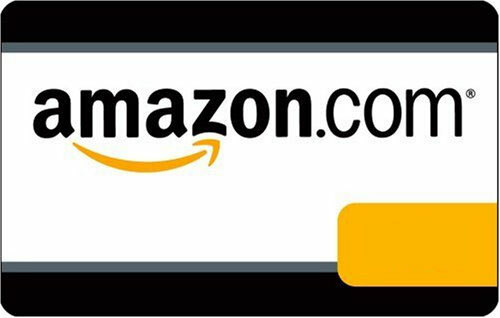 ONE winner will receive their choice of an all new Kindle Fire 7″ HDX (US Only – $229 value), $229 Amazon Gift Card, or $229 in Paypal Cash (International).